Tuesday would have been the 90th birthday of Fred Rogers, the beloved TV personality, educator, ordained minister and composer. Most of the iconic songs from “Mister Rogers’ Neighborhood” were written by Rogers, who had a lifelong love of music. 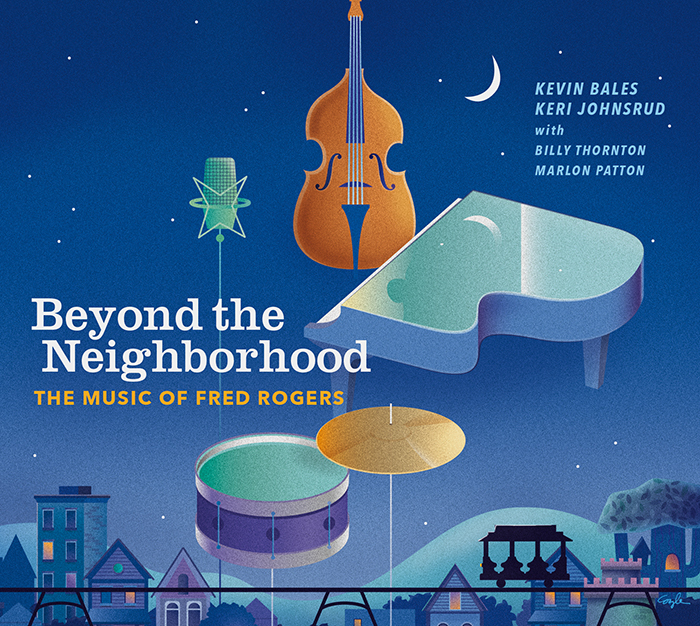 Tuesday is also the release date of the recording “Beyond the Neighborhood: The Music of Fred Rogers” by Chicago jazz vocalist Keri Johnsrud and pianist Kevin Bales. Johnsrud joins Chicago Tonight in conversation and performance. Video: Keri Johnsrud sings “I Like to Take My Time” by Fred Rogers, accompanied by Kevin Bales on piano.